When the air smells of snow, are you also overcome by this longing - for nature, for action, for time with your family? 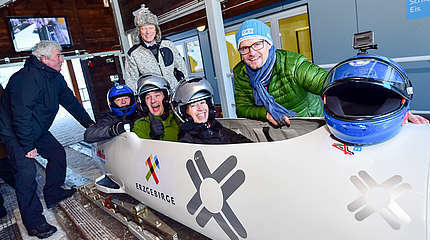 The Ore Mountains are waiting for you! The first snowflakes transform the region into a true winter wonderland. 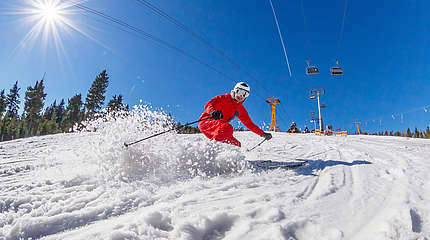 Would you like to ski or snowboard down the slopes? 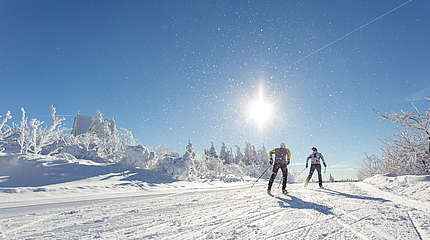 Or enjoy the clear winter air while cross-country skiing ? 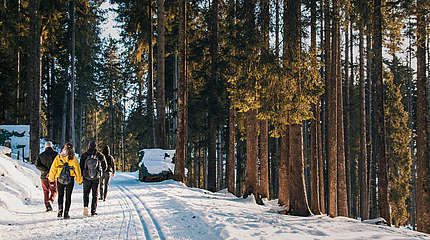 Are you wrapped up nice and warm enough for a hiking tour through the Ore Mountains on snowshoes? Have the kids brought the sledge out of the basement yet? 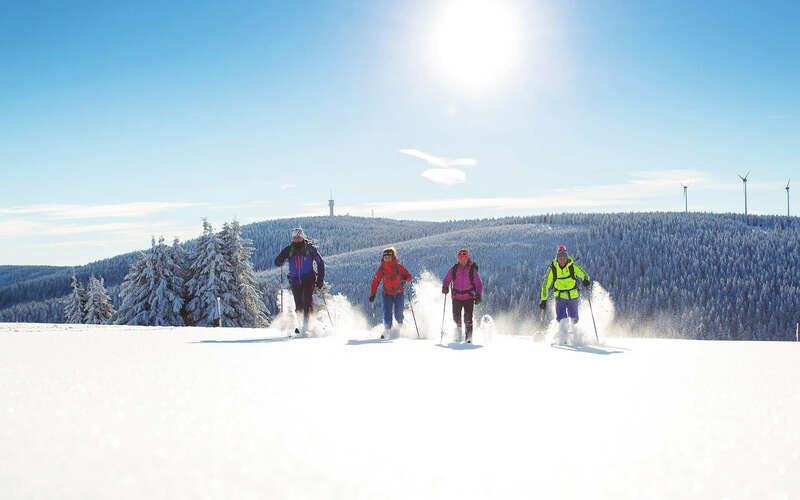 Whether sporty or relaxed, as a couple or with the whole family - the Ore Mountains makes your dream of a winter holiday in the snow come true.